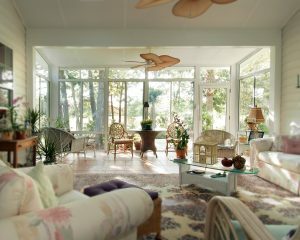 Why Are Our Sunrooms the Best Choice for Villanova, PA, Homeowners? At SRA Home Products, we exclusively install sunrooms manufactured by TEMO, a national leader in the outdoor living industry. TEMO constructs all of their sunrooms using heavy-duty, fully extruded aluminum, which has been proven stronger than wood, vinyl, and roll-formed aluminum. 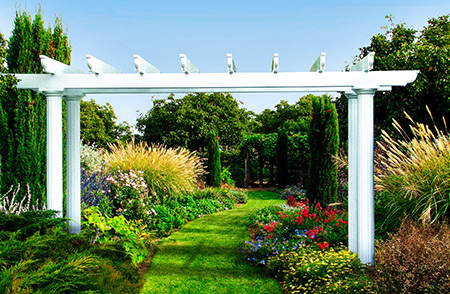 In fact, TEMO’s sunrooms have even been certified to satisfy national engineering standards for high winds up to 110 miles per hour. 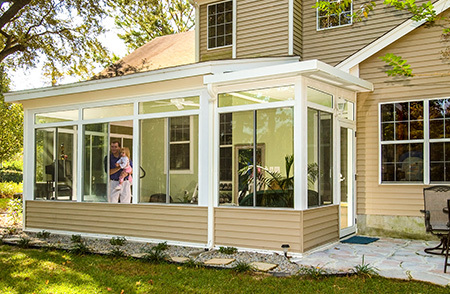 And, if you’re still concerned about durability, you’ll be glad to know that all of the sunrooms we install come with TEMO’s impressive limited lifetime transferable warranty. If you’re like many homeowners, you’re looking to design a structure that will seamlessly blend into the architecture of your home. Our sunrooms allow you to do that. They’re available in numerous styles and colors, and you can even select the window system and the SPF level of the window panes. And, for even more customization options — like matching brickwork, siding, and roofing — you can select one of the sunrooms from TEMO’s Nino Vitale Signature Collection. If you’re interested in learning more about our sunrooms, call SRA Home Products today to schedule a complimentary consultation at your Villanova, PA, home. One of our outdoor living specialists will examine the area where you’re considering having a sunroom installed, take some measurements, and sit down with you to discuss which option may work best for you.